Halloween Monster Face 31 is a Jack O’ Lantern! 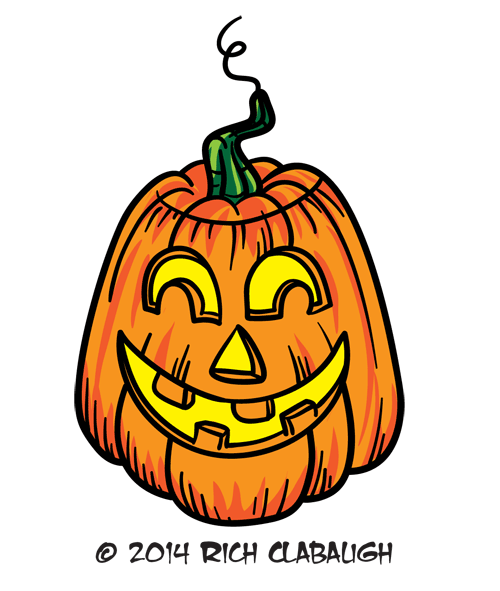 I thought a Jack O’ Lantern would be the perfect way to end my series on this – the spookiest day of the year! I hope you enjoyed my monster faces and have a great Halloween! And don’t forget to ‘like’ my Facebook page, I’ve been posting a classic Horror Comic Book cover every day this month so check it out! Halloween Monster Face 30 is Zombie Boy! 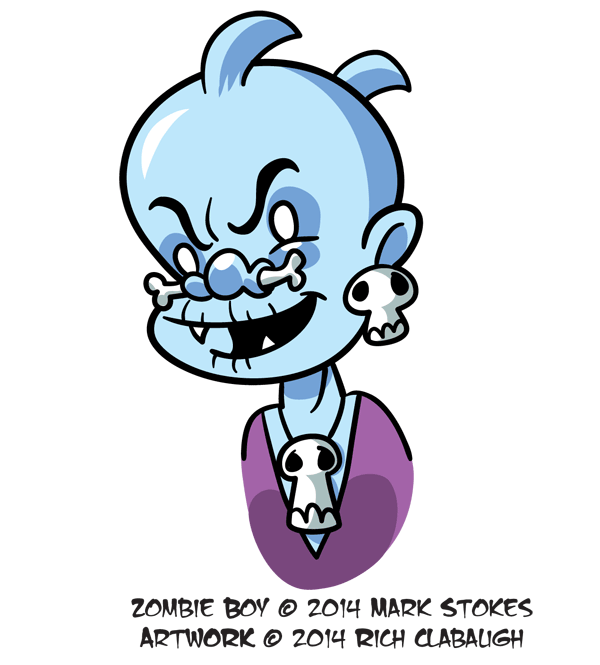 Zombie Boy is the main character in a wonderful webcomic by Mark Stokes! 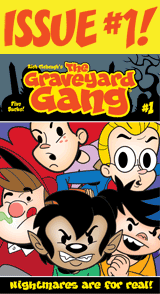 Besides the title character Mark has a huge creepy kooky cast that inhabit this fun all-ages humor strip. 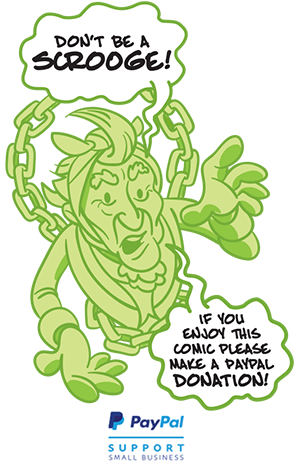 Zombie Boy is posted 3 times a week and will tickle all your bones but especially your funny bone! Check it out HERE! 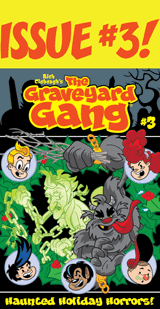 Don’t forget to ‘like’ my Facebook page, I’ve been posting a classic Horror Comic Book cover every day this month so check it out! The Halloween Monster Face 29 is Kidthulhu!Kidthulhu is created by Martin E. Brandt II and Charles C. Dowd and I thought he’d be a perfect addition to my Monster Face series. I cheated a bit this time and drew this kid from the waist up, I couldn’t resist! 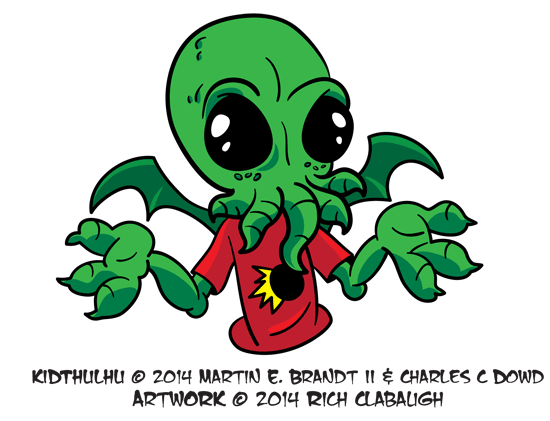 Kidthulhu is going to be a new all-ages comic book with just the right amount of Lovecraftian menace! 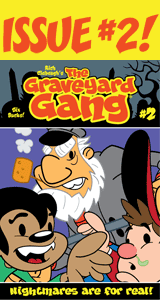 The creators are running a Kickstarter to get the comic printed and you can check it out HERE! 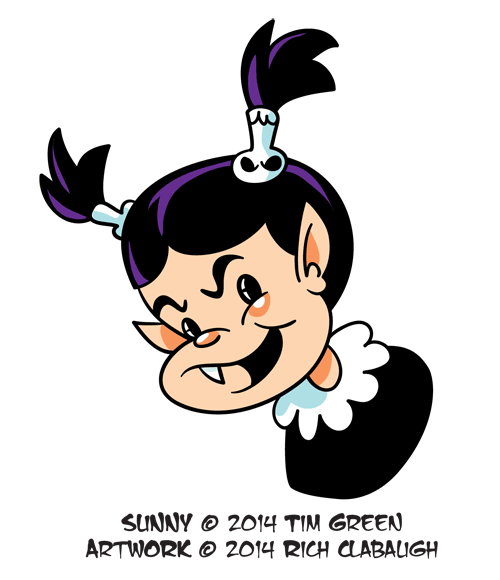 The Halloween Monster Face 28 is Sunny The Vampire! 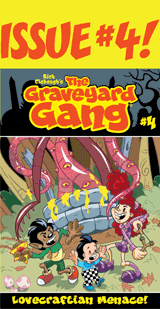 Sunny is from one of my favorite webcomics Vinnie The Vampire by Tim Green! Sunny is Vinnie’s cute little sister who’s a devil in disguise and plagues her big brother to no end! It’s very funny! 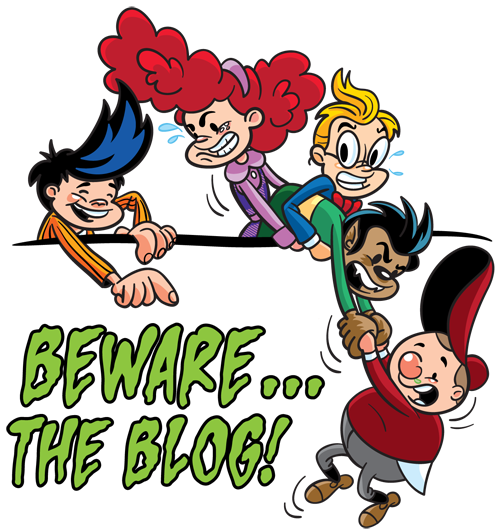 And a BIG congratulations to Tim for hitting comic strip #500 yesterday, what a milestone! Check it out HERE! The Halloween Monster Face 27 is one of the scariest of all – The Living Dummy! 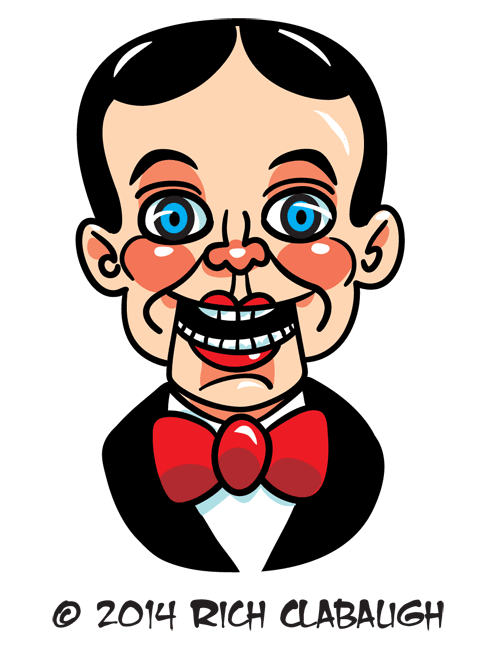 Ventriloquist dummies are very creepy with their eyes wide open and that big smile. It’s no wonder that one of these coming to life is a nightmare for most of us!